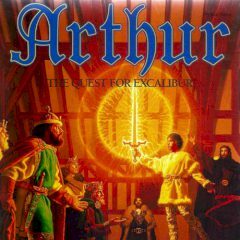 Excalibur is King's Arthur sword, but it is lost. You must help him to get it back! Have you ever wanted to hold Excalibur in your hands? Arthur seeks for this sword and wants to get it back. Help him during this interesting and challenging journey.